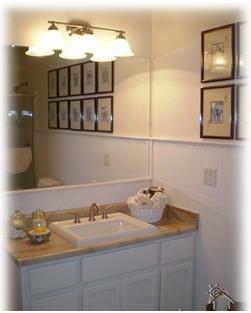 Newly remodeled bathroom with triple shower heads! This is a fantastic home nestled in the upscale and prestigious community of Riviera West, located right off Soda Bay Rd. , just 3 MINUTES from Konocti Harbor Resort. 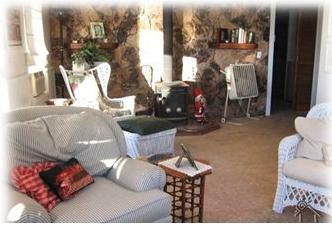 Think of this Country Cottage during FALL and WINTER. 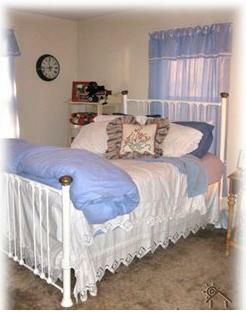 It's a cozy, private place for a romantic get away or a unique setting for the holidays - Thanksgiving, Christmas, New Year's, Valentine's, Easter. 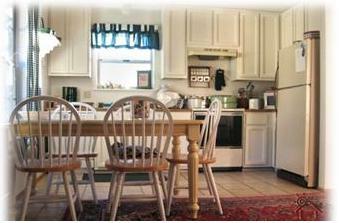 Check out our reduced winter rates! Make a fire in the wood burning stove. Put on a movie from the video library on the brand new flat screen TV or grab a book, a blanket and sit on the back deck to enjoy the 180 degree views of the Lake or of Mt. Konocti. New England cottage charm throughout this great home including an Americana decorated room with extra-plush queen size bed. Too many antiques and great collectibles to show in the allowed pictures. Newly remodeled master bathroom with multiple shower heads! Amazing deck with unobstructed views...no houses or buildings in your way. Complete privacy from all angles! BOOK EARLY, DATES GO QUICKLY. 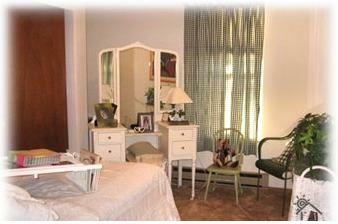 Call " Phyllis " for reduced FALL RATES! Great location, minutes away from historical town of Lakeport, mountains wineries, casinos and all water activities and sports. ATTENDING A CONCERT at Konocti? House is located on point 3 min from front gate, but in private community, with spectatular views. 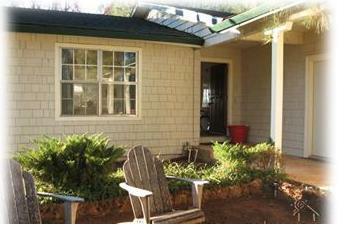 ENJOY ALL THE RESORT AMENITIES,but come home to your private deck and relax in beautifully furnished country cottage. 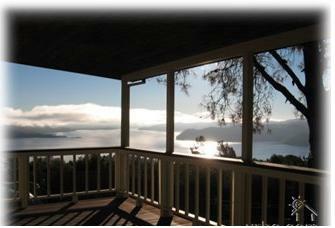 Added advantage is unobstructed 180 view from back deck overlooking Konocti Mountain and Clear lake and lakeside cove. GREAT LOCATION. NEAR TO HISTORICAL LAKEPORT AND MOUNTAIN WINERIES. BOOK IN ADVANCE , DATES GO QUICKLY.